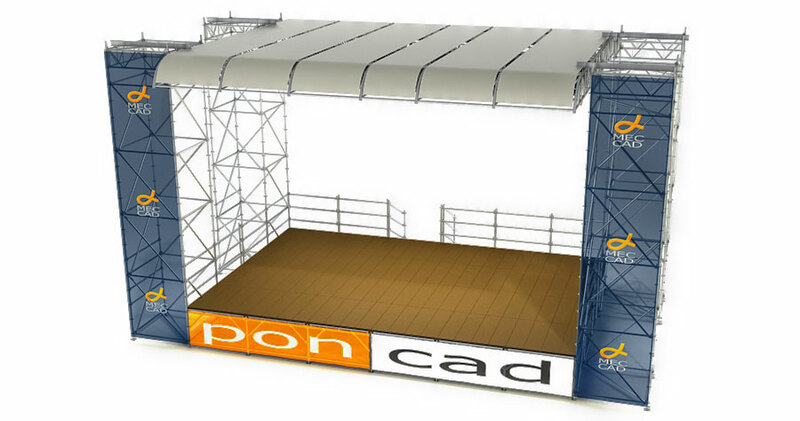 PON CAD® is a professional scaffolding software to design Stages, Covers, Stands and Director Towers in a 3D CAD Environment. 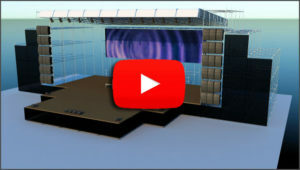 It is ideal for all Technical and Commercial documentation for the following purposes: Offers, Rendering of visual impact, Videos. Costs estimation, B.O.M. precise List of Materials. 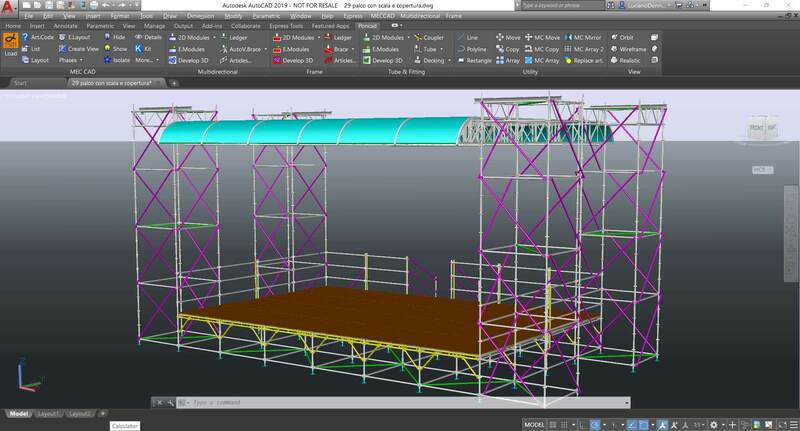 PON CAD can draw any type, brand or model of scaffolding structure in showbiz. 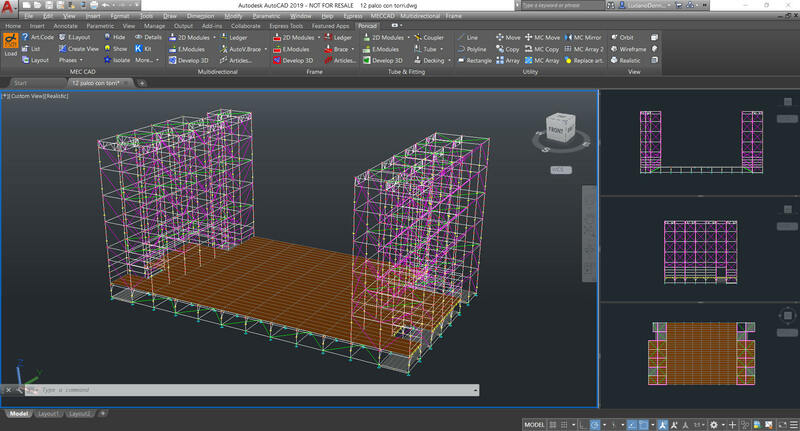 PON CAD uses open format files and allows the customer to Modify, Maintain and Develop their own libraries/database independently. 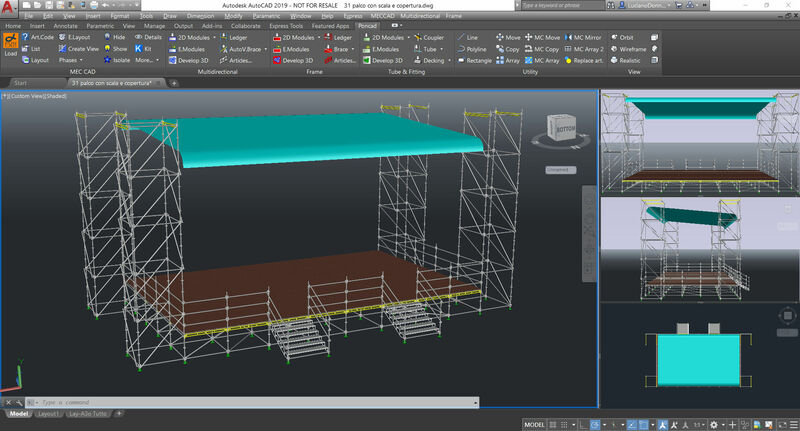 PON CAD can be supplied together with BricsCAD as a single package. 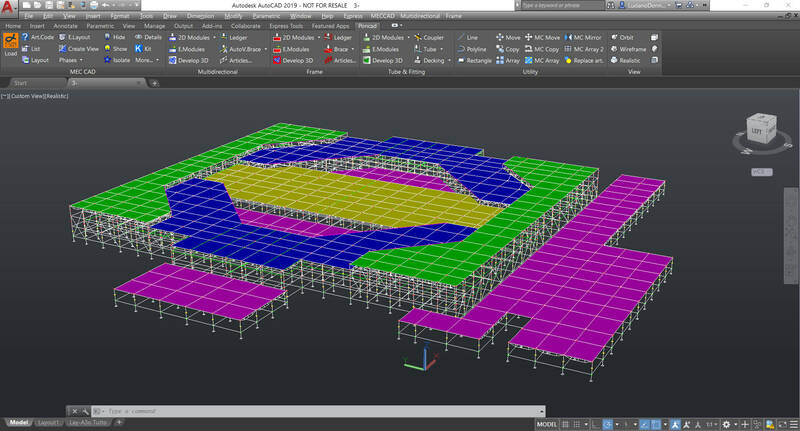 This solution called PON CAD SMART is a software package that does not require AutoCAD and combines high performance with an intuitive user interface. PON CAD can be supplied as a plug-in. 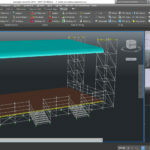 If you own a CAD, it will be convenient for you to buy PON CAD as a Plug-in at a lower price; in this case it is necessary to have AutoCAD installed (version 2012 or higher) or BricsCAD (version 15PRO or higher). 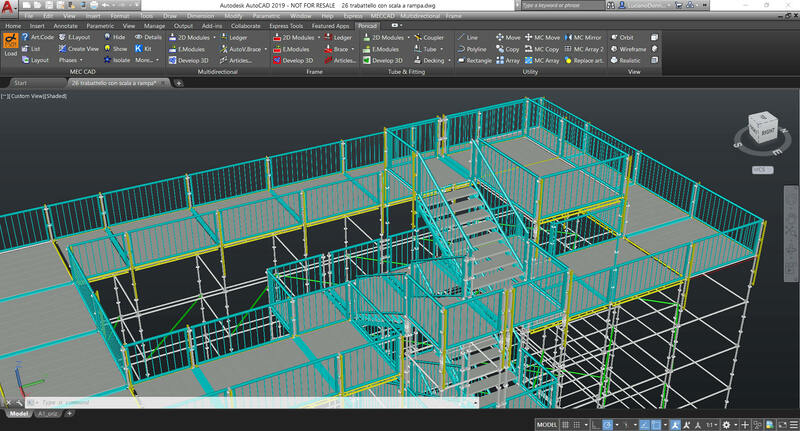 PON CAD is an open software which uses standard scaffolding CAD Blocks DWG. 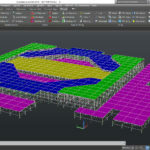 Files and reports are exported in open standard formats only (Dwg, Csv, Txt, Xml, Html, Ifc), making it possible to process them independently with other software, facilitating the interactions with other collaborators. 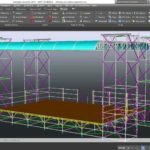 DWG or SAT to export in Rendering software. 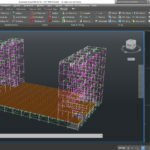 BIM through the IFC format through the combination of PON CAD with BricsCad BIM. Units supported: mm, cm, m, inch, ft. The adoption of open formats allows the customer to develop and maintain their own libraries/database independently. In this regard, we offer dedicated training courses. 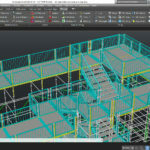 MEC CAD can also develop a new library for the company with reference to the technical information provided. © MEC CAD di L.D.